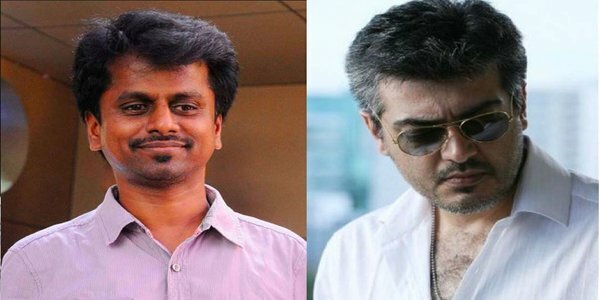 HomeEntertainmentA.R.Murugadoss’s next with Ajith ? A.R. 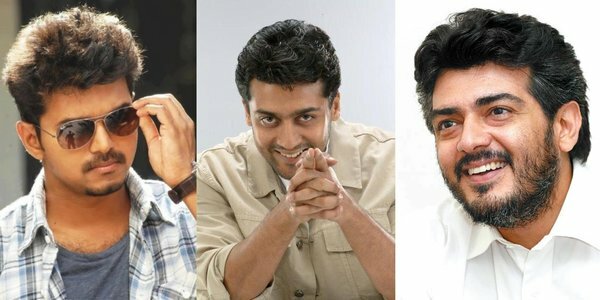 Murugadoss has mentioned that he is waiting for a call from Ajith, and the script is already ready to cast, Thala. Meanwhile, Murugadoss will be shifting his focus to Bollywood for a woman centric subject featuring Sonakshi Sinha in the lead role. 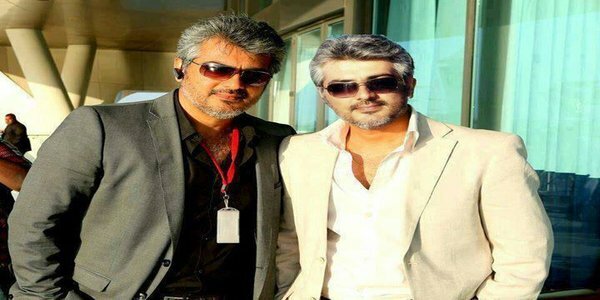 It will be interesting to see whether he picks Ajith or Vijay when he comes back to K-town.